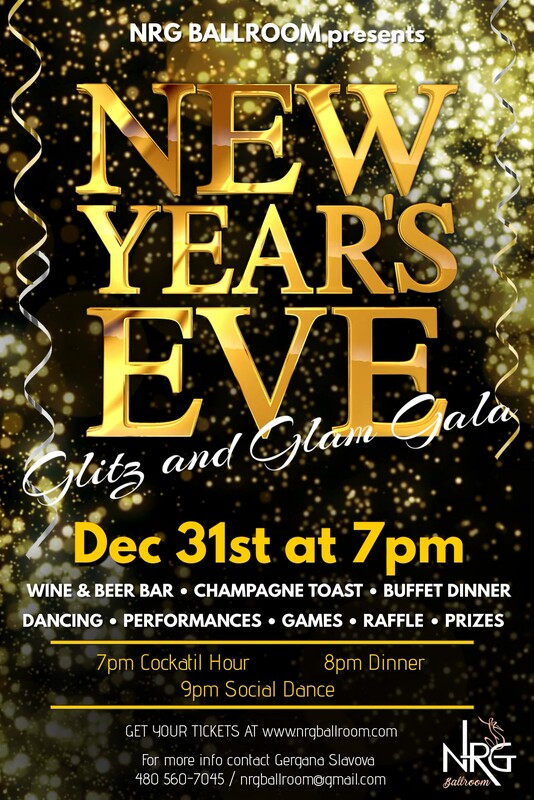 Break out the bling and join NRG as we sprinkle the night with stardust at our first Glitz & Glam Gala! Tickets go on sale on Friday, November 23rd 2018. You can reserve them through our website or call the studio.